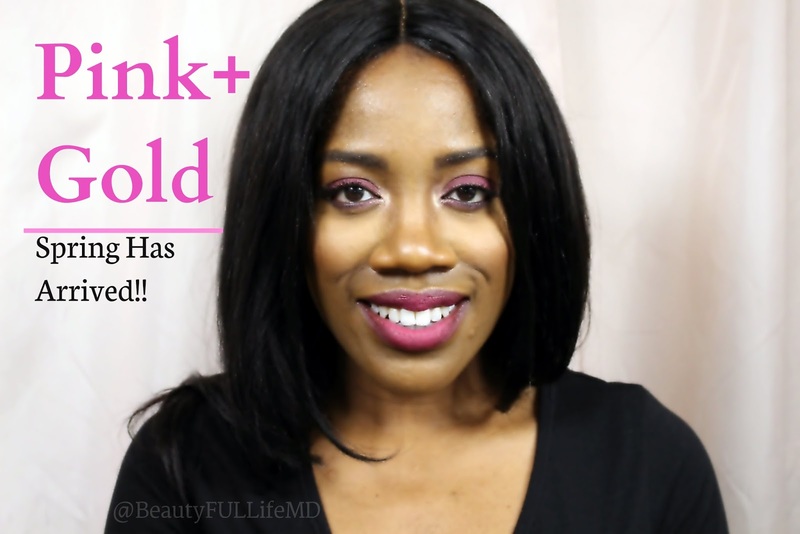 Pink + Gold| Spring has Arrived!! So here in Toronto, where I’m from, it’s definitely spring time. Not as cold as before, and all the snow melts rather quickly (though the snow does pop back up now and again). And when spring is on the horizon, I like to bring out the colours! 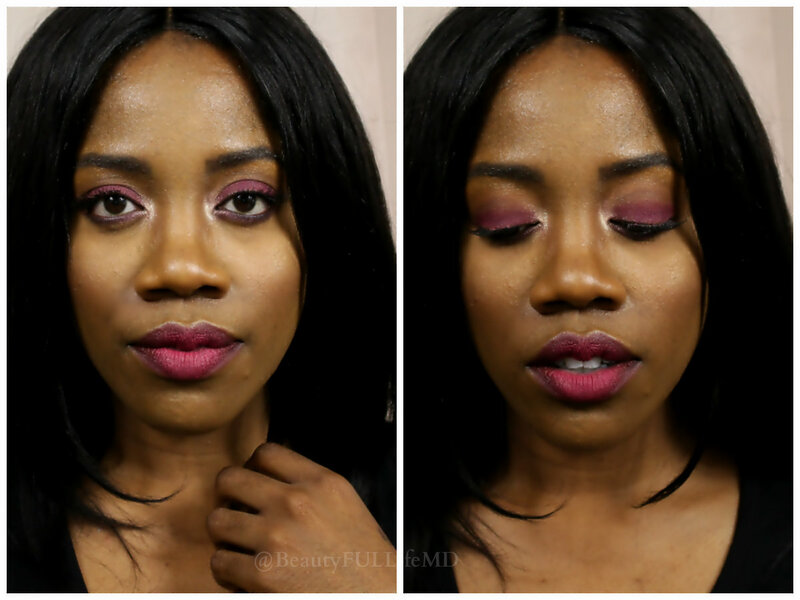 So for at least the next few posts, the makeup looks will be featuring pops of colour more frequently. I don’t know what it is, but spring time always inspires me so much to try and incorporate more bright colours, although I do prefer a more muted and neutral palette. So I’m rolling with it, and starting off the show is this pink and gold makeup! Loving this pink glow! This is bright, saturated, and eye catching, and when you go with pink, it’s always fun. 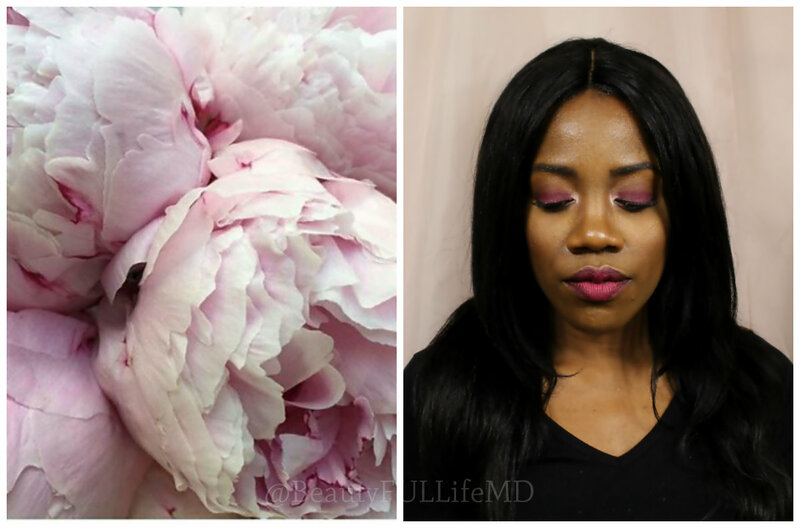 I was inspired by these soft pink flowers I posted on Instagram this past Sunday. That’s the other thing about spring that I love. Flowers! You know those people who buy flowers, just for no reason, and always have vases with fresh cut flowers? I’m that girl. I love them. You can see the slightest bit of hot pink on the edges of these flowers, and that was my jumping off point for the look. 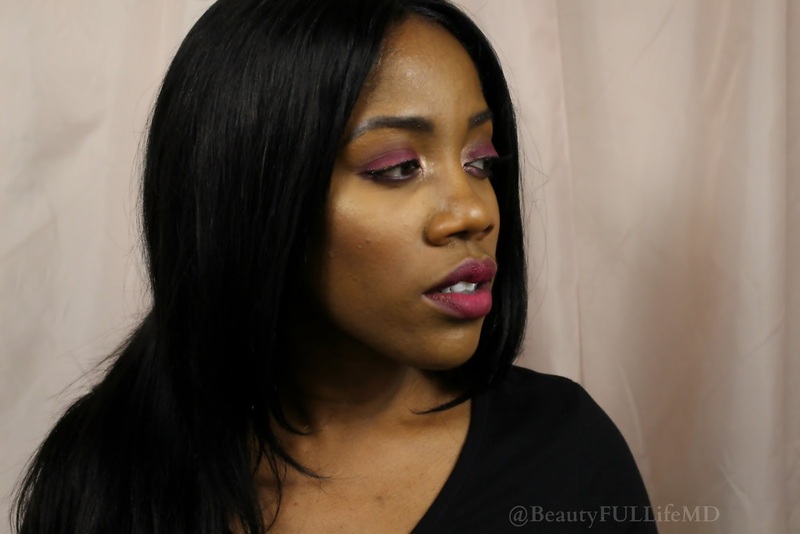 Hot pink/fuchsia shadows, that bright pink lip and some golden glow. All products are listed below! And here’s the link for the tutorial I posted on YouTube.